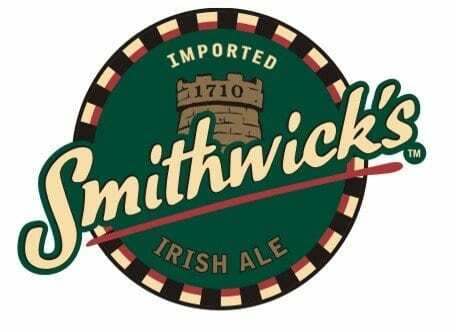 Smithwick’s was founded by John Smithwick in 1710. It is considered Ireland’s favorite ale. Smithwick’s is an Irish red ale style of beer from Kilkenny, Ireland. This ruby colored beer with a creamy, rich head, is brewed with malt, yeast, water and hops. Each of these elements lend to the distinctive aroma and taste of the beer. Smithwick’s has a refreshing, clean and balanced flavor, mild bitterness and a hint of roasted coffee from the roasted barley.